I am a wife. I am a mother. I am an educator. I am a pharmacist. I am a woman who has struggled with endometriosis and ended it with alternative treatments. I was diagnosed with endometriosis at the age of sixteen after suffering the stabbing pain of ovarian cysts for several months. After two debilitating and likely unnecessary surgeries, numerous ineffective pain medications and birth control pills which made me terribly moody, my OB-GYN told me my next option was progestin injections (Depo-Provera) and possibly a hysterectomy in my early twenties. 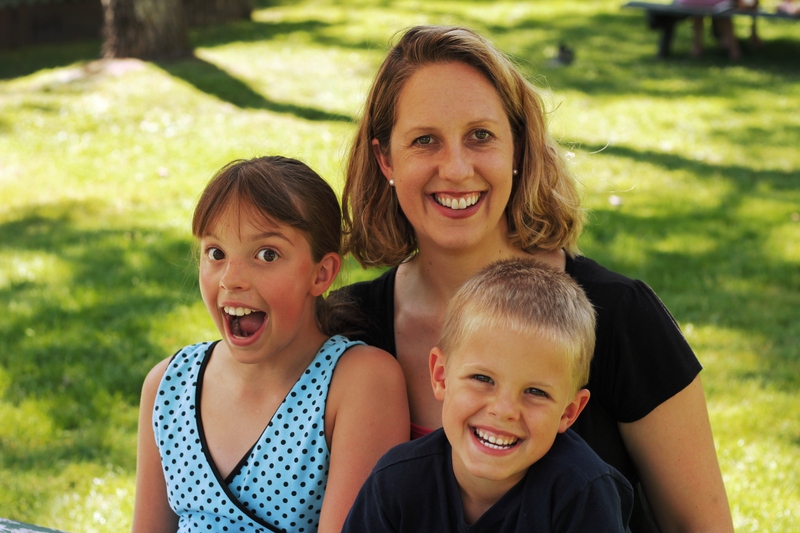 The prospect of a hysterectomy was emotionally devastating, the repercussions life-long: I would never be able to have children and I would immediately enter menopause in my twenties. My successful experience of ending endometriosis with diet, progesterone and supplements encouraged me to help other women who suffer from the same incapacitating condition. My interest in this field led me to the University of California San Francisco, where I earned a Doctor of Pharmacy degree (Pharm.D.). 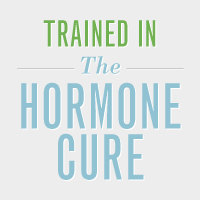 My education and personal experience have shown me the enormous value of bio-identical hormones, a key alternative treatment for many women. As an inpatient hospital pharmacist I review many medication orders for women with endometriosis. The story is always the same: they are subject to surgery after surgery, antibiotics, pain medication and some type of hormone regulating drug. I have asked some of the doctors if they ever discuss the role of diet with these women and the answer is always the same, “Diet doesn’t play that much of a role; endometriosis is a chronic disease.” When I was suffering with endometriosis, I was eating an inflammatory diet. I had no idea that the very foods I adored were making my endometriosis significantly worse and causing me considerable problems in other ways. I have a tremendous empathy for women who follow the advice offered by conventional medicine and get only marginal benefit, if any. I am frustrated and upset for the women who are not informed of all the other options available to them; all the options my mother discovered for me; all the supplements I found through my years of research; all the science that demonstrates the pivotal role of diet in inflammation. These women deserve to know what their choices are outside of the “standard of care.” They are considered natural or holistic medicine by my colleagues but I believe in treating the root cause of this debilitating, obnoxious disease. I am here to discuss all of your choices for care, not just the conventional ones. I am here to help you look at the roots of your tree of health. I am here to help you end your pain and suffering. I am here to help you end your endometriosis. Click here to contact me so that we can end your endometriosis.